Deserts & beaches are the only places for bonfires. The heat source, the light source, the cook source, the sock drier, the night supplier, the outdoor LIVING ROOM. 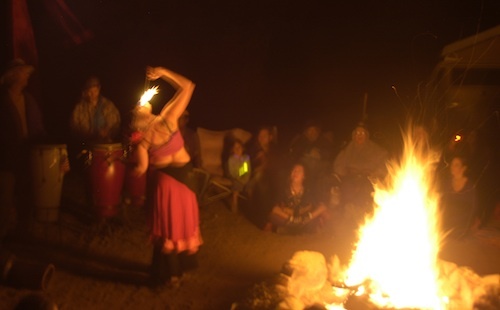 The campfire is the center stage for all entertainment, true tales and ghost stories alike. Since the beginning of time humans have gathered around the campfire at dark. This nightly ritual is built into us on the deepest level. We miss this today. We miss the real conversations, the community, the bonding, the stories, the soul searching. We miss the connection with nature, the fresh air and the great outdoors. The night sky filled with stars and maybe a meteor shower, a hot drink and the glow of the campfire coals. Enjoying the wilderness requires certain skills. FIRE is only ONE skill – for survival, for cooking, for warmth, for safety. 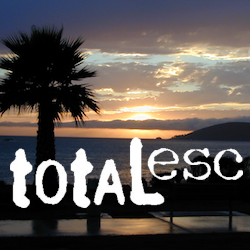 Total Escape is dedicated to those who yearn to camp, often. 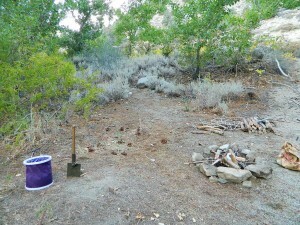 Some folks cannot imagine camping without a campfire, but we better get used to it here on the West Coast. Weather patterns swing from years of super-dry drought to deluge and drenching – as we’ve seen of recent in California. 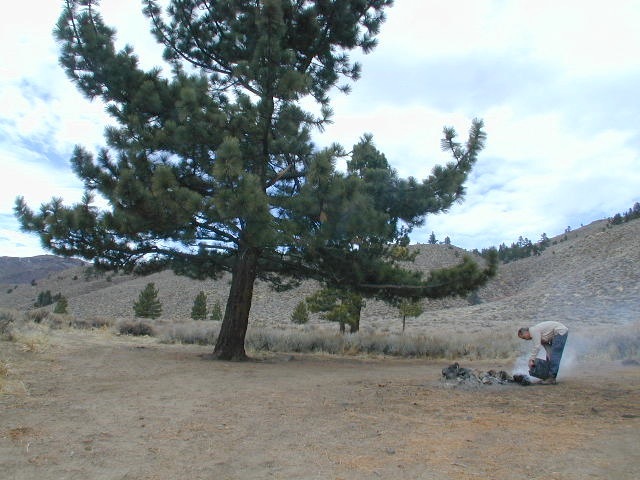 Dry conditions means high wildfire dangers, tight camp stove and strict campfire restrictions. Each California region, National Forests and State Parks have their own fire restrictions, so call ahead to rangers for current fire conditions on the place you wish to visit. Certain mountain locations will ban fires in the back country, fires on the back roads and sometimes in extreme conditions, no fires allowed even inside a developed campground. If you plan on camping outside of a developed campground, you will need to get a free “camp fire permit”, which can be obtained at the local rangers office. 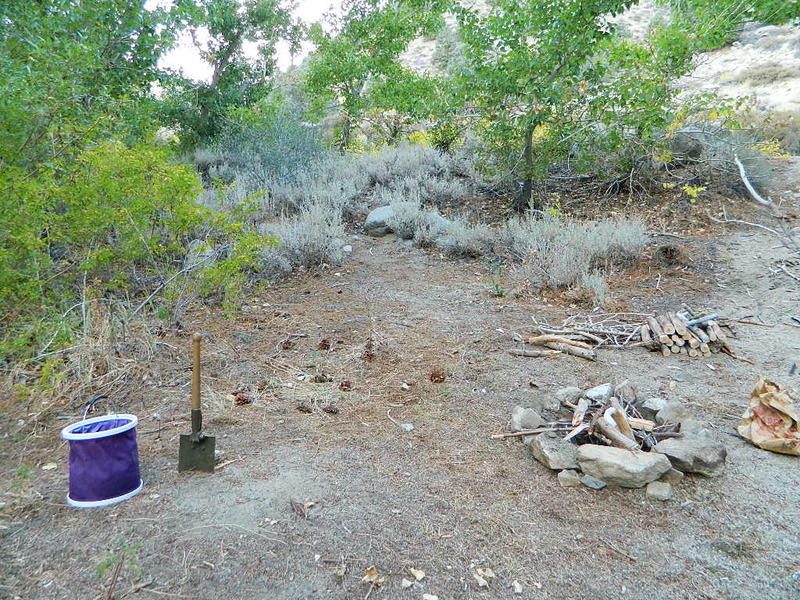 You will need water source & bucket, plus a decent shovel for building, maintaining and controlling a campfire. BRING enough water & tools with you to control a fire. 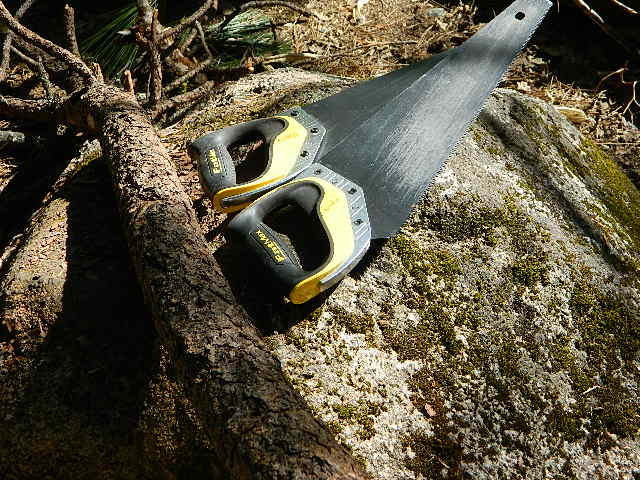 A ten foot clearance – all around, down to the bare dirt is the best practice. No brush close to the ring, no bushes, no leaves or pine needles. No dry over-hanging tree branches. 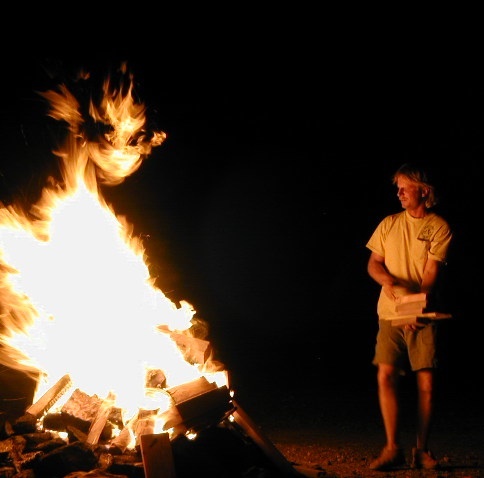 You might need to clean trash out of the fire pit, so bring heavy duty trash bags, or a spare old box. Shovel comes in handy here. 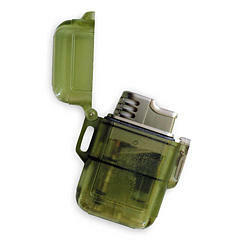 Kindling is key to getting a good fire going fast, so gather more of the small stuff. Wood gathering away from camp is usually better pickens. While glass bottle smelting is a real treat among boys at night, which one is actually gonna get their hands dirty & clean up broken glass out of the campfire the following morning? 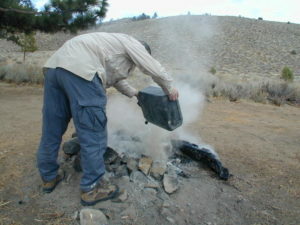 Do not leave any hot coals during the day (if you are away from camp). Winds could pick up. Always douse campfire with water completely when breaking camp. Stir it, feel for heat, and drown it more if you hear sizzling or see bubbling.